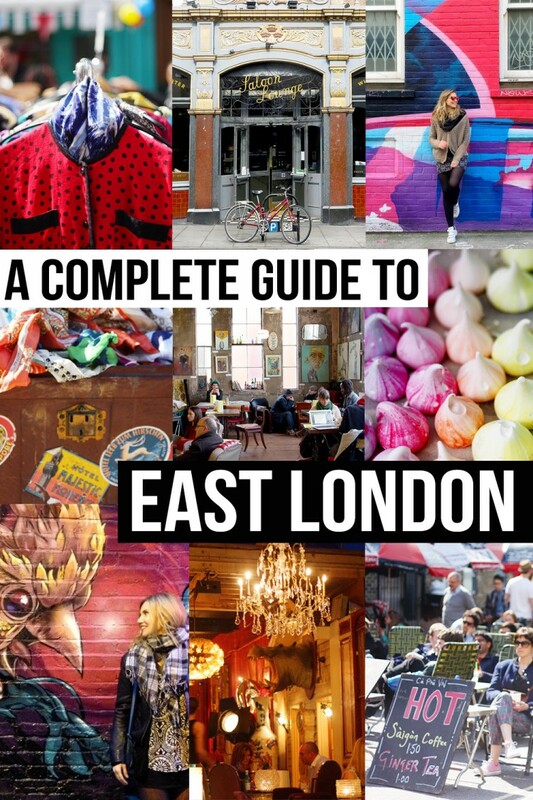 A complete guide to East London - Ma Che Davvero? 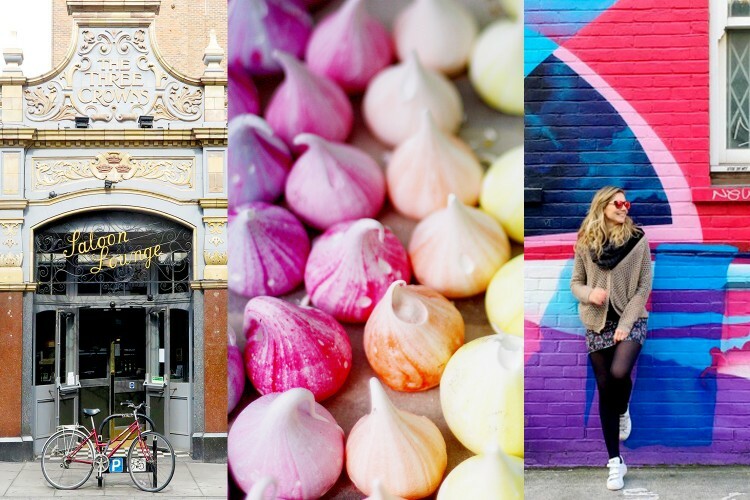 Stylish, colorful, creative, hipster: that’s East London, an area with a very special vibe, full of independent shops, cafés and restaurants. 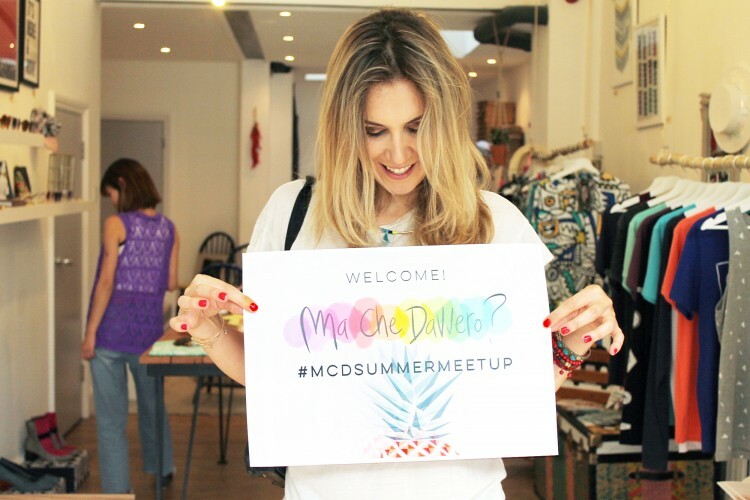 Come with me and discover all the best of East London. Start here your East London exploration. Start in Old Street, one of the Northern Line stops. We’re in the so called Silicon Roundabout, home of media and digital agencies. Here you find lots of new media companies, including the Google Campus – a coworking and startup accelerator where I used to work. 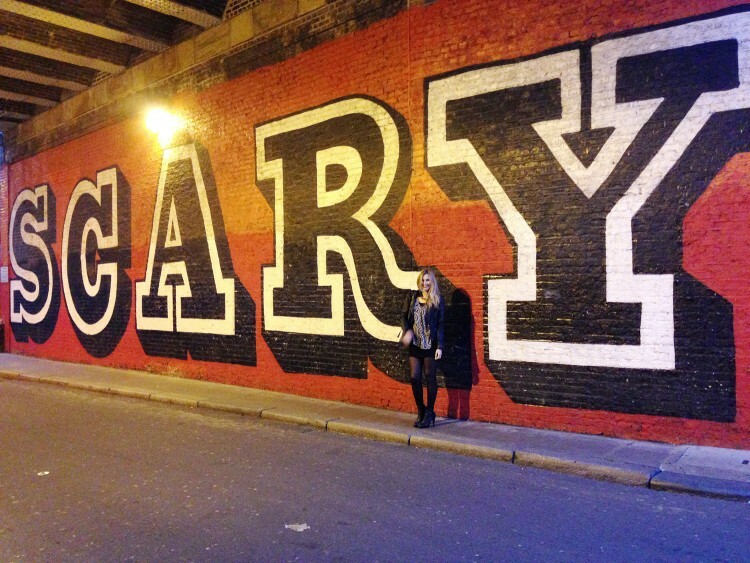 From here, you can start exploring Shoreditch, one of the most famous areas of hipster London. 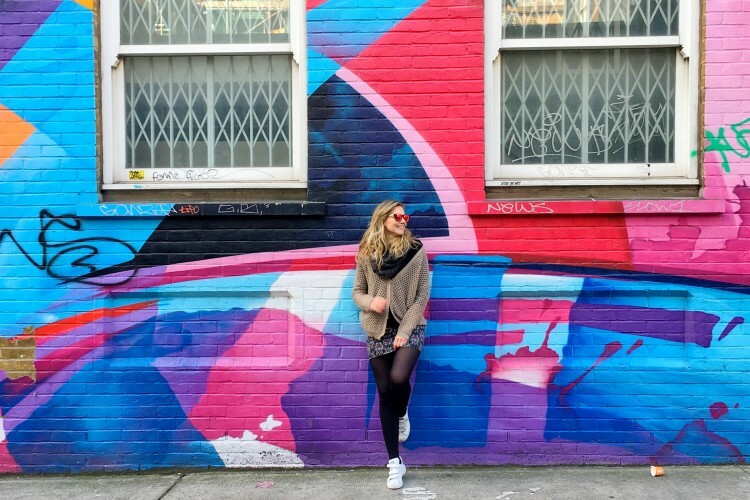 From Old Street, walk towards Shoreditch High Street and admire some fabulous street art and independent shops. 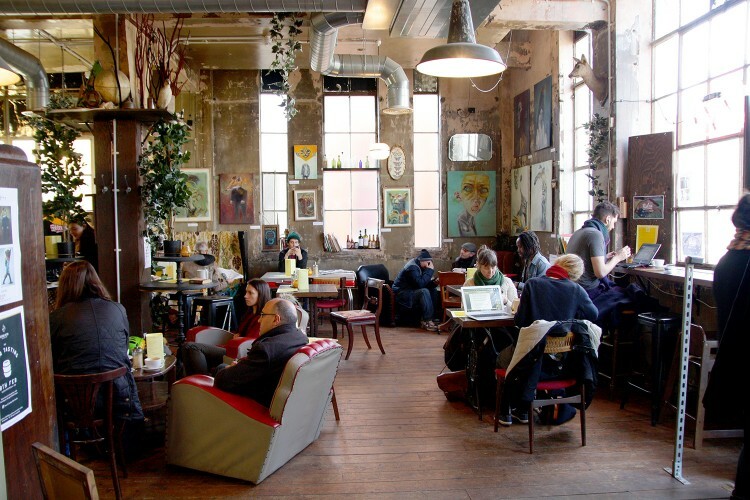 Visit Hoxton Square and its cafés, or have a drink at the secret bar Happiness Forgets. Head towards Great Eastern Street then Rivington Street and Curtain Road. Here are some of the trendiest shops, bars and restaurants and you may want to come back by night time. Eat: The Breakfast Club or The Jones Family Project for a breakfast or brunch, Tramshed only if you’re not an animalist/vegetarian as the menu and Damien Hirst art can be too much, Callooh Callay for a drink in the secret bar behind the wardrobe (booking needed), Viet Grill if you love fusion and spicy food. Shoreditch High Street is the heart of this area. Have a walk and explore this vibrant, colorful area to discover its unique vibe. Pop to the Ace Hotel, with a bar, a coworking and a restaurant, then check out the café Ziferblat, where you pay for the time you spend there instead of what you are having. Eat: Brunch at Hoi Polloi, inside the Ace Hotel, with an orchestra that plays pop music (amazing). Dishoom is fab all day long, but check the queue as it doesn’t take reservations. Pizza East and Story Deli serve two different kind of pizzas, equally delicious. Forge and co. for an easy dinner – it’s a coworking by day. 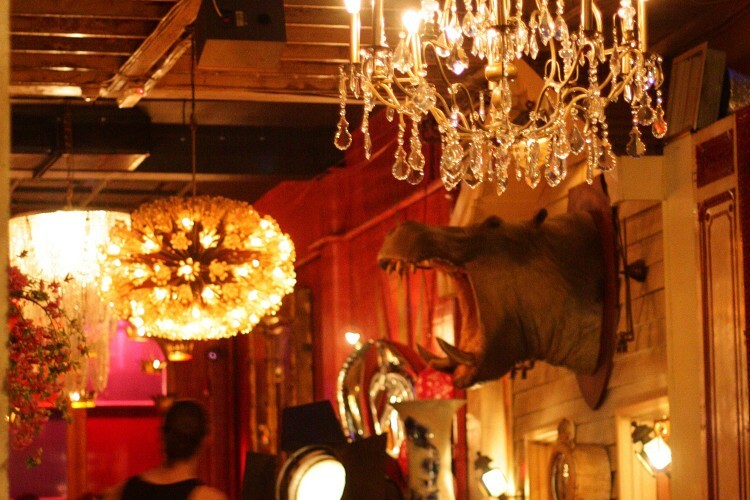 A true hidden gem is the secret bar Lounge Bohemia. You can’t miss the kaleidoscopic, multietnic and vibrant Brick Lane, with its music and vintage shops. 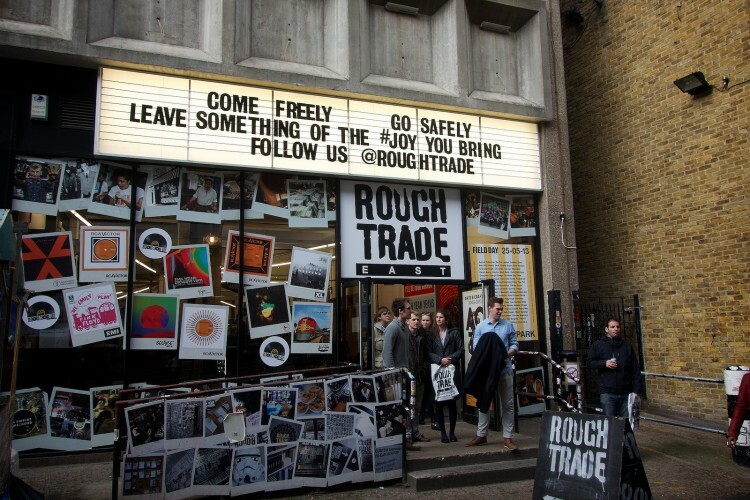 Some of the must dos are: eat a bagel at Baigel Bake, check out the coolest music shop in London, Rough Trade, and, if it’s Sunday, head to the Brick Lane Market. There’s plenty to see and do in this amazing street! A street full of surprises. On the corner of Shoreditch High Street, not too far from the overground, you’l find Redchurch Street, a street that sums up all the coolness of East London. I often go there for a Sunday brunch before heading to the Columbia Road Market, which I’ll shortly tell you about. This road is strategically located between Shoreditch, Columbia Road and Brick Lane. Eat: Andina is a peruvian restaurant and it’s among my favourites. Franzé & Evans is great for brunch. Lounge Lover is a super cool bar for an evening or night drink. The Owl and Pussycat is a traditional pub with a hipster twist. 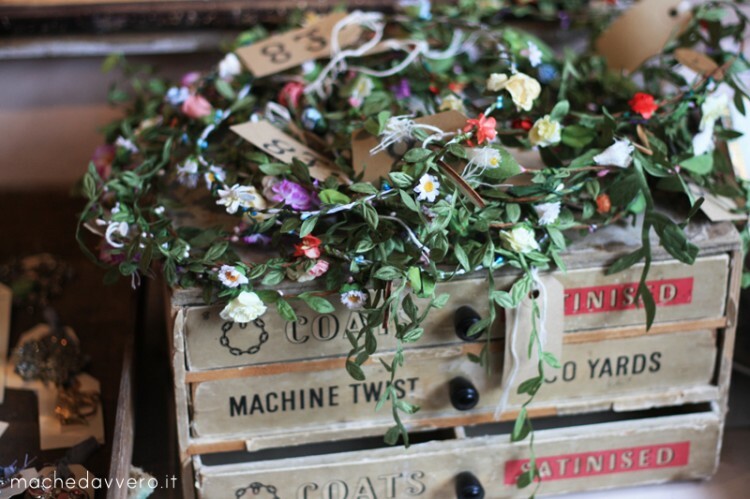 Flower market and cool shops/cafés. 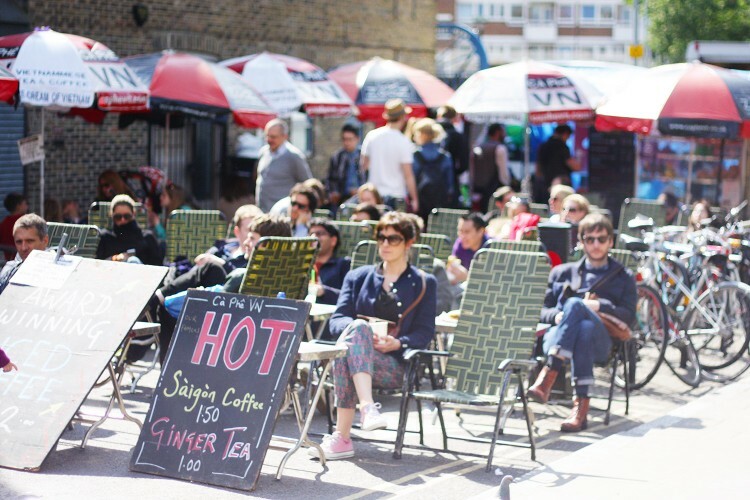 Save your Sunday morning for a stroll at the Columbia Road Market. This colorful flower market attracts many visitors every week for the beauty of its atmosphere and for all the little café, restaurants and shops it offers. 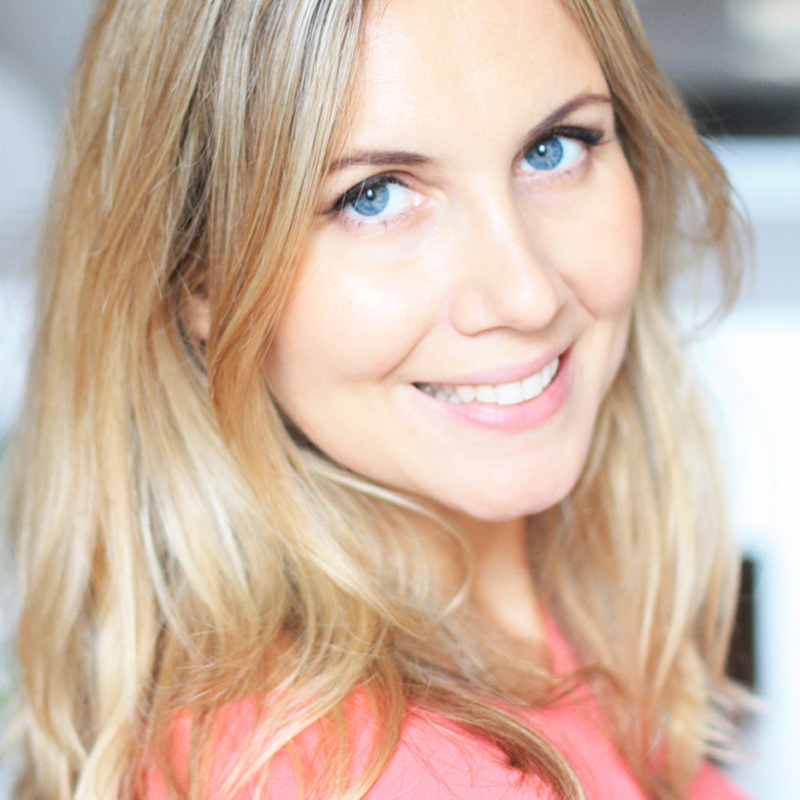 Have a look at the official website to have an idea. Eat: Lilly Vanilly, a lovely bakery with outdoor tables too, Laxeiro, a trendy tapas bar, The Royal Oak, the local pub. In this post I already told you about the beauty of this area. 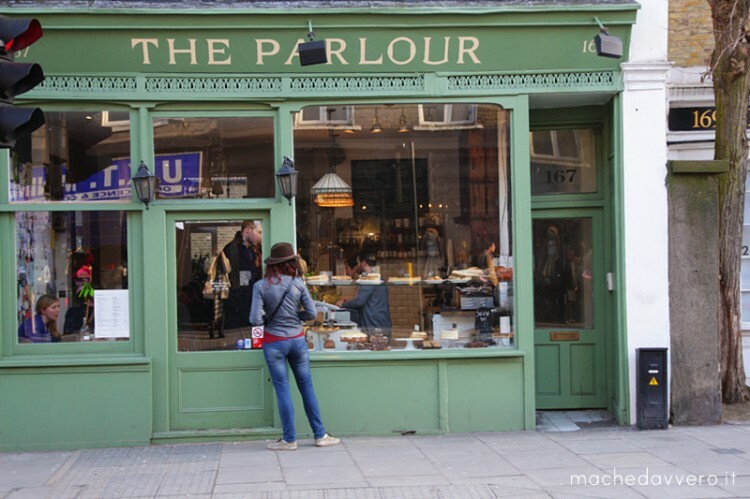 Still pretty much undiscovered by the classic touristic routes, this quirky and vibrant corner of East London will strike you for the uniqueness of its atmosphere and the many independent shops, restaurants and cafés. 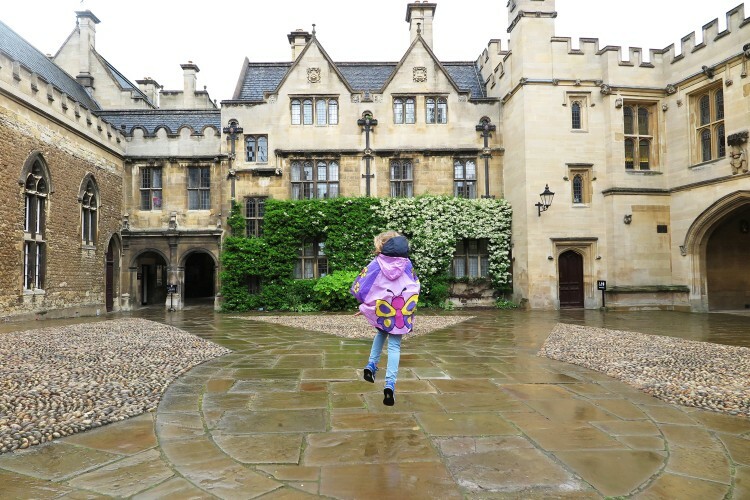 Church Street, the prettiest and main street, has two things you’ll want to see: Abney Park Cemetery, a gothic gem, very quiet and lovely for a walk yet mysterious, and Clissolds Park, a lovely park with a cool playground for kids. Eat: the best one, on my opinion, is The Green Room Café. A must for a Saturday morning. On a Saturday morning don’t miss the fantastic food and vintage market in Broadway Street – it has a lovely atmosphere and so many things to see, buy and eat! Eat: the stalls offer amazing street food, but there are also lovely cafés and restaurant for brunch or lunch, and a cool pub for a pint. Dalston, near Stoke Newington, is another area that has emerged for its quirkiness and uniqueness. Lots of fab vintage shops like the huge Beyond Retro, with a café too, and Pelicans and Parrots. You can have a walk at London Fields, in summer it has a Lido with a pool, or relax at the Roof Park, at The Print House. Eat: Café Oto, one of London’s coolest cafés, with food during day and live music with avant-garde gigs by night. Tina, we salute you, small and loved café. Oui Madame, a small bohemian corner of Paris in the heart of East London. Many of the places I suggested are inside this area, known for its vibe and coolness. 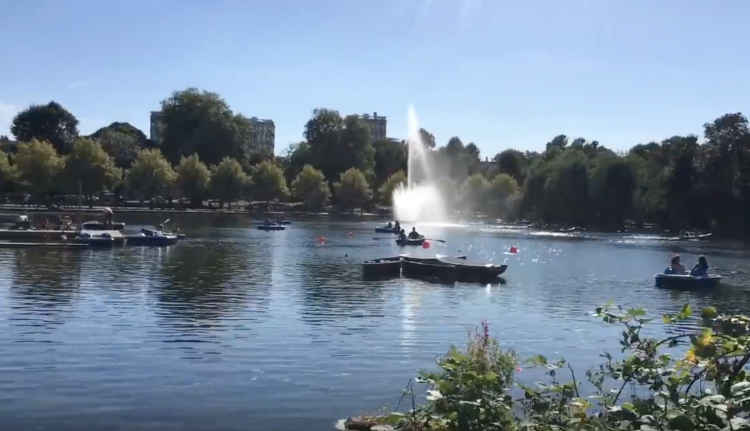 Check out the high street, Mare Street, the vintage shop Paper Dress, the bakery Violet Cakes and the relaxing Victoria Park, with a pretty lake with boats hire. 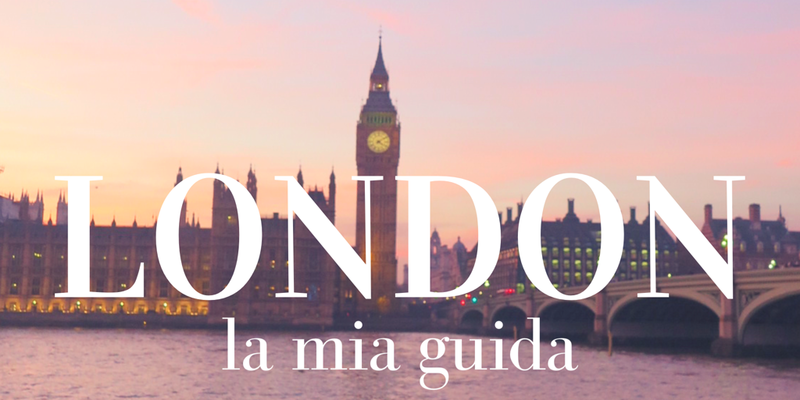 First time in London: what to see, do and eat! All Harry Potter locations in London- with MAP!